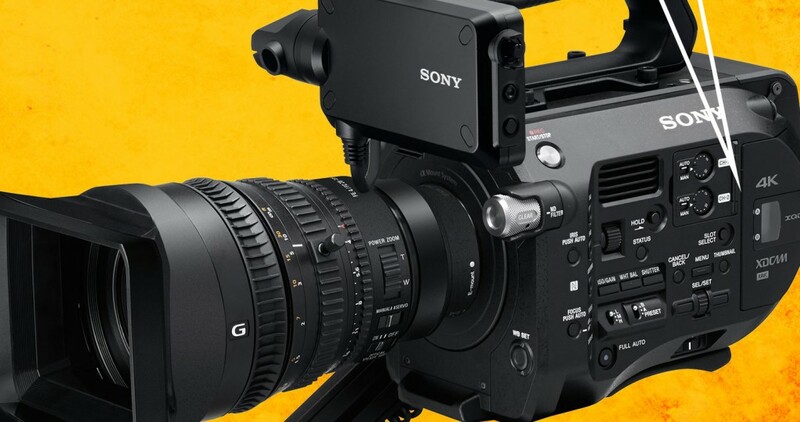 Sony has released the long awaited 3.0 firmware update for the Sony FS7. The update, which dropped this morning, has addressed a number of issues users were having with the camera, and made some overall improvements to the user experience. Perhaps the most anticipated part of the update, Sony has improved their FS-RAW image quality and operation stability. Many users were having issues with frame drops and image processing in the previous version, but will be glad to know that this update addresses those issues. Sony plans to continue support for the FS7, and will be involved in ongoing firmware updates for the foreseeable future; so watch this space as we keep you posted on any future developments.